These are the blog parties that I participate in every week. If you’re a blogger and want to know how I get into so many, sent me a message and I’ll let you know. 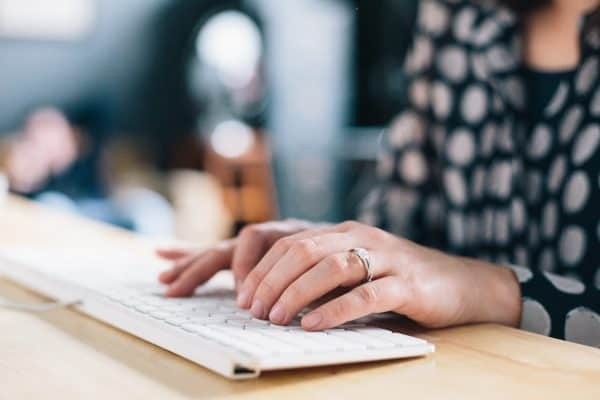 You can find a list of all my blog resources HERE. 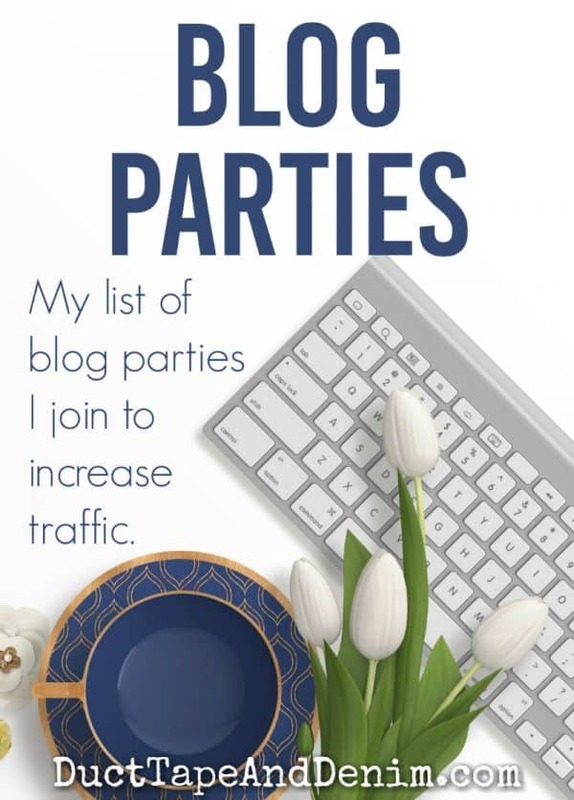 Let me know if you’ve used blog parties to increase your traffic.